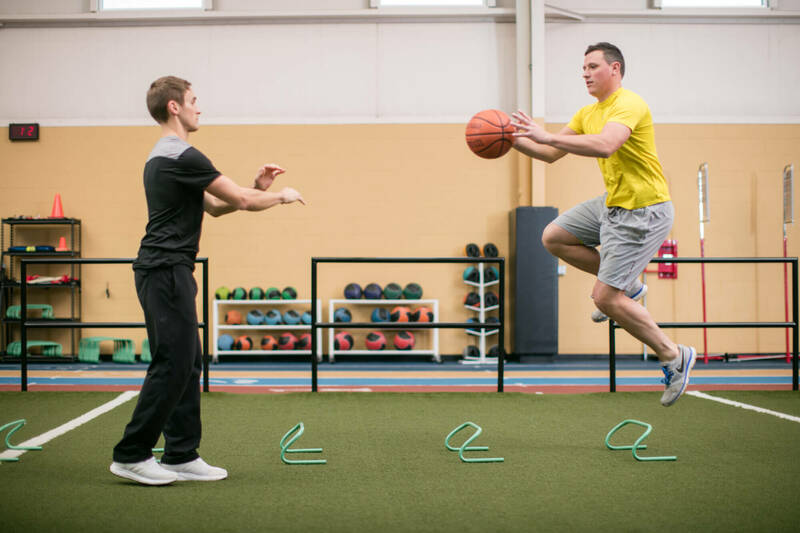 Join this summer’s Athletic Performance programs and compete at your best! Unlimited Middle School Summer Pass (includes all sessions of both programs) is only $174. Call 616.487.1280 ext. 24 to register. Please call 616.847.1280 ext. 24 to register. Request an appointment by choosing one of the options below. You can also call us at 616.847.1280. The i'move family is expanding! Have you ever wondered what having a personal trainer is like? Let us show you. Contact Samantha at svanderlende@imovedaily.com to schedule. Contact us here to share your story or ask your questions. We'd love to hear from you.